We offer our customers a diverse range of fresh, 100% Australian-grown Conventional and Certified-Organic Vegetables. We work closely with customers to prepare and deliver vegetables to suit their requirements. Kalfresh can supply whole, cut and processed vegetables. Kalfresh is a trusted supplier of prepared and ready-to-eat products to the Retail and Food Service sectors. Our crops are picked, washed, packed and shipped in minimal time frames to ensure quality, fresh delivery to customers. Our crops are grown on Freshcare-accredited farms and we provide customers with full traceability. To discuss your produce needs contact Chris Cooper from our sales team. 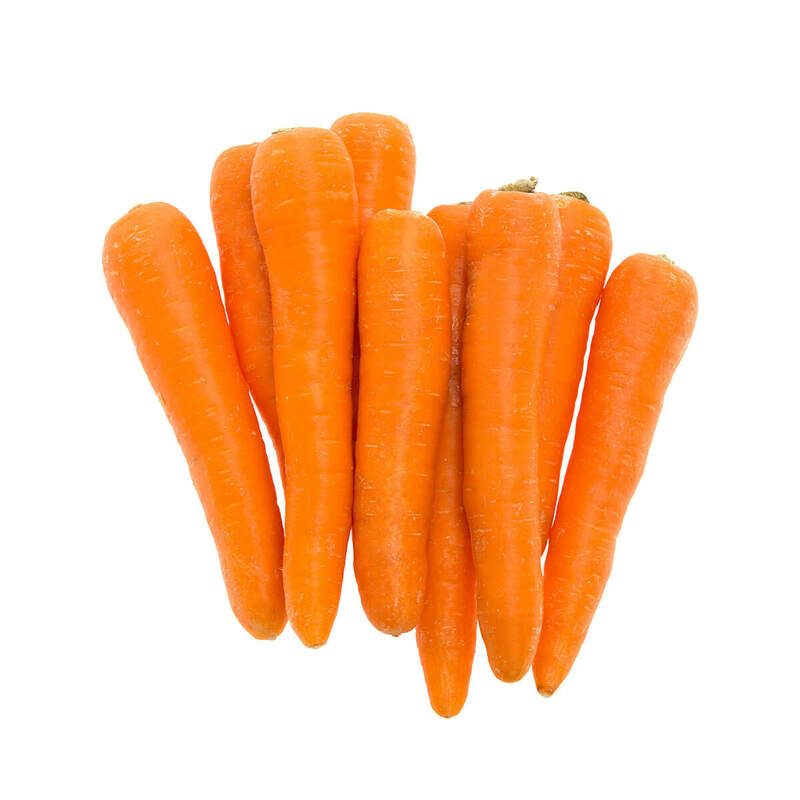 Kalfresh has a reputation as one of Australia’s leading carrot producers. We work with seed breeders to select varieties well-suited to our climate and growing conditions. Our farming system is focused on growing sweet, juicy, nutritious carrots. Our Certified Organic vegetables are grown in Bowen by our partners Jamie and Melita Jurgens under the brand The Passionate Farmer Organics. The range includes Certified Organic Gourmet Tomatoes, Snacking Tomatoes, Green Beans, Pumpkin and Baby Capsicums. Sweet Corn is another excellent rotation crop for our cropping mix and thrives in our rich alluvial soil. 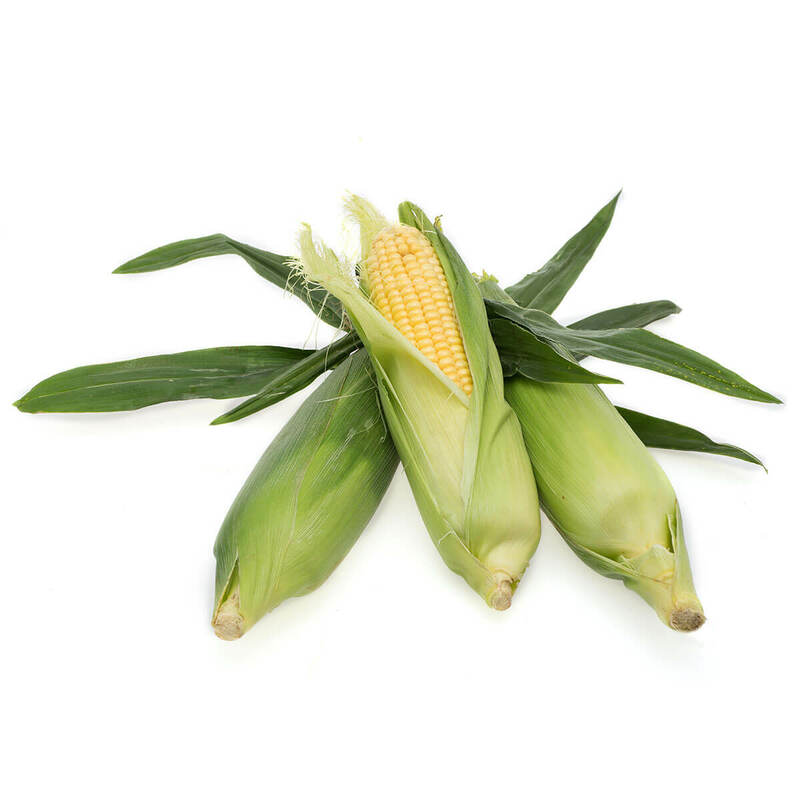 Our corn is sweet, juicy and delicious and grows on our farms in the Fassifern Valley and Bowen. We’ve been growing, washing and packing fresh green beans from the beginning. Beans are a perfect rotational crop for carrots and they thrive in the alluvial soil in our growing regions. Kalfresh has a reputation for producing fresh, crunchy, tasty and nutritious green beans for domestic and export customers. 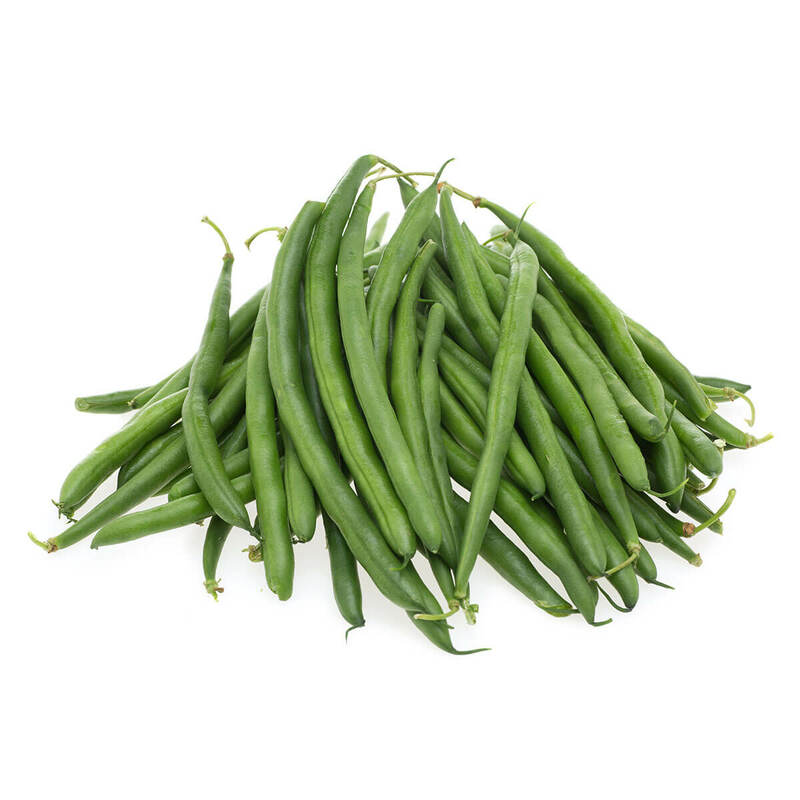 We also offer customers Certified Organic Green Beans from Bowen between May and October. Kalfresh developed the Just Veg. 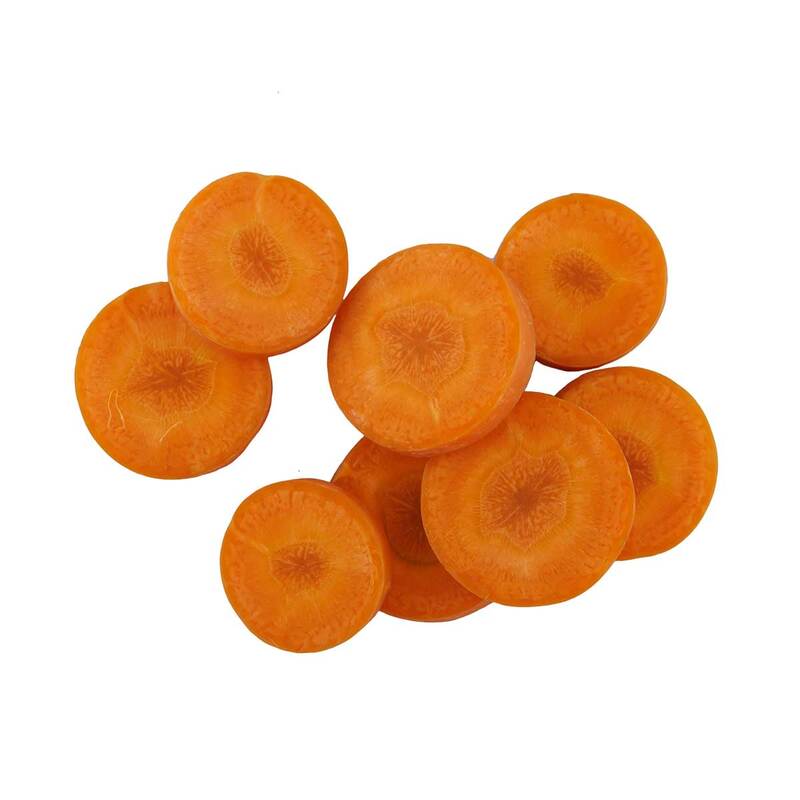 Cut Carrot range exclusively for Woolworths. 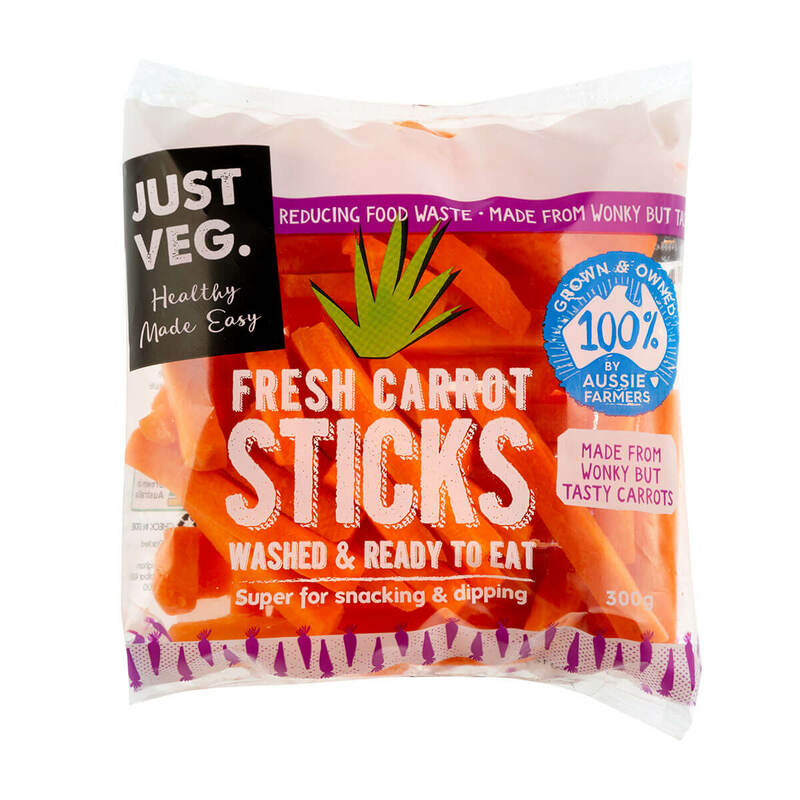 The range enables us to use more of our crop by taking the ‘wonky but tasty’ carrots and turning them into ready-to-eat, convenience snacks and meal options for snacking, lunch and dinner. Oh Sweet! 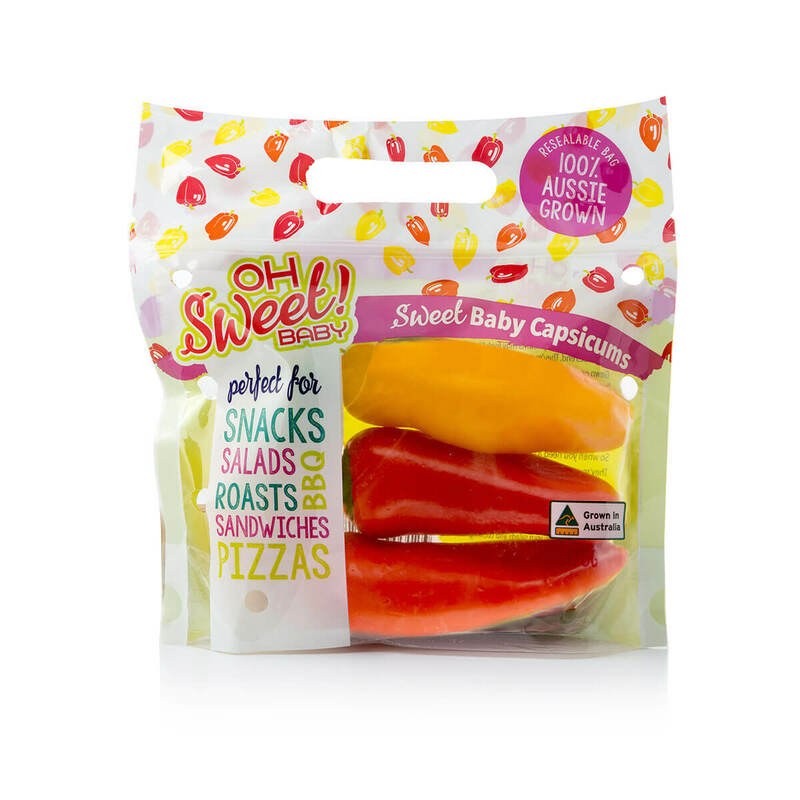 Baby Capsicums are a versatile, guilt-free, sweet snack. Colourful and bright, our baby capsicums add colour and excitement to your salads, pizzas, lunchboxes, platters and pasta dishes. We grow baby capsicums in Bowen (conventional and Certified Organic) and in Stanthorpe. 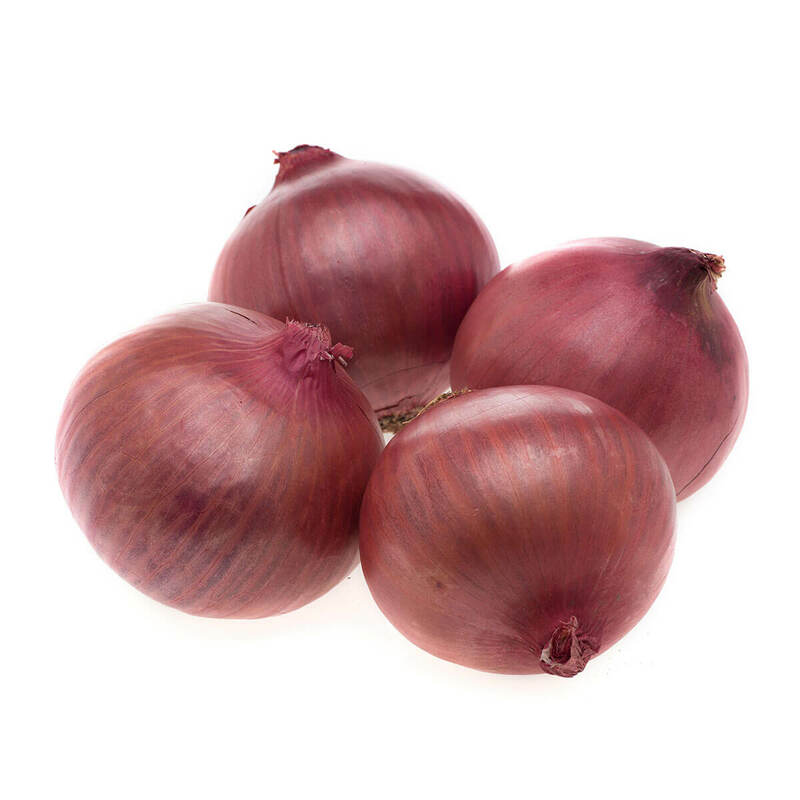 Kalfresh has established itself as one of leading producers of red and brown onions in the October to January supply window. Kalfresh has developed unique harvesting, curing and packing techniques to set a new standard of quality and consistency in the spring and summer onion market. Be assured of premium freshness when you buy your prepared produce direct from the farmers. Kalfresh Prepared Produce works with food service customers to meet their specifications. Our focus is on taste, flavour and freshness, which means better shelf life and eating experience. We grow Butternut and Kent Pumpkin on farms in the Fassifern and Lockyer Valleys, and in Bowen we produce Certified Organic pumpkin. Kalfresh pumpkin can be delivered whole, cut or quartered and packaged. The Jurgens family has been growing tomatoes in Bowen since 1915. 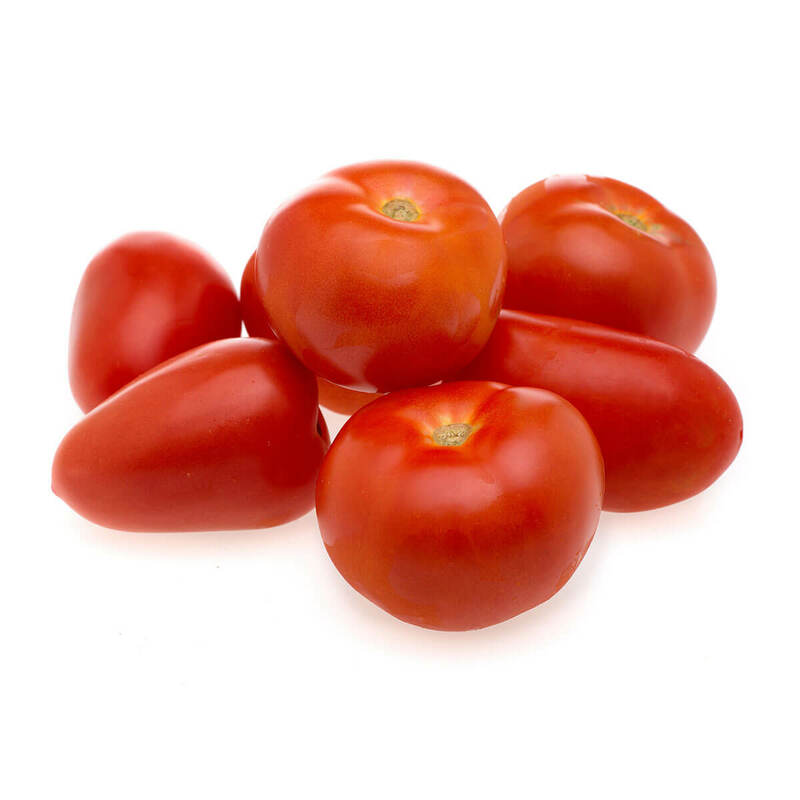 Their Certified Organic field-grown gourmet and snacking tomatoes are juicy, packed with flavour and the nutritional benefits which come from growing in soil. © 2018 Kalfresh Pty Ltd. All Rights Reserved.